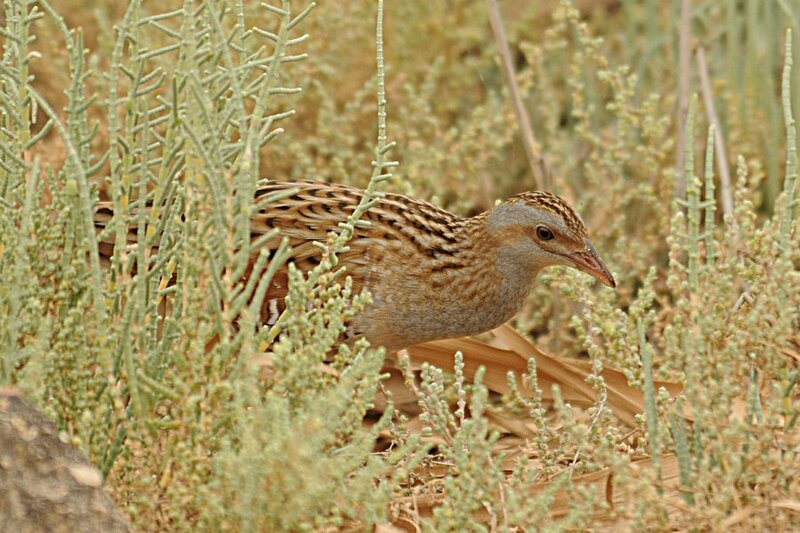 Whilst birding at Sabkhat Al Fasl on Thursday 10th May I found a Corncrake feeding along the edge of the dense reed-bed. 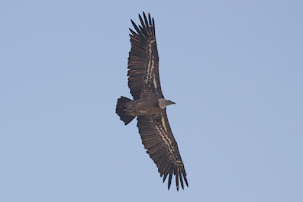 It showed quite well at times and allowed very close approach as I was in the car although most of the time it was hidden from view. 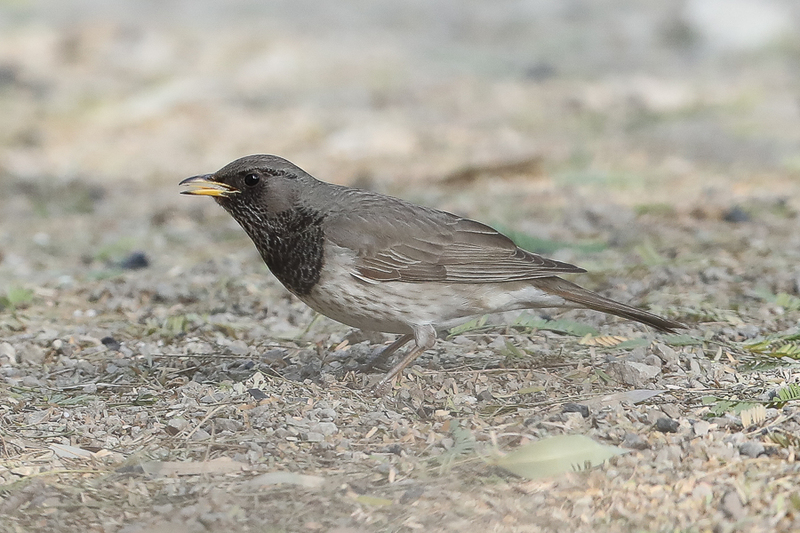 This is the first time I have seen the species in Saudi Arabia so I was very happy with my find. 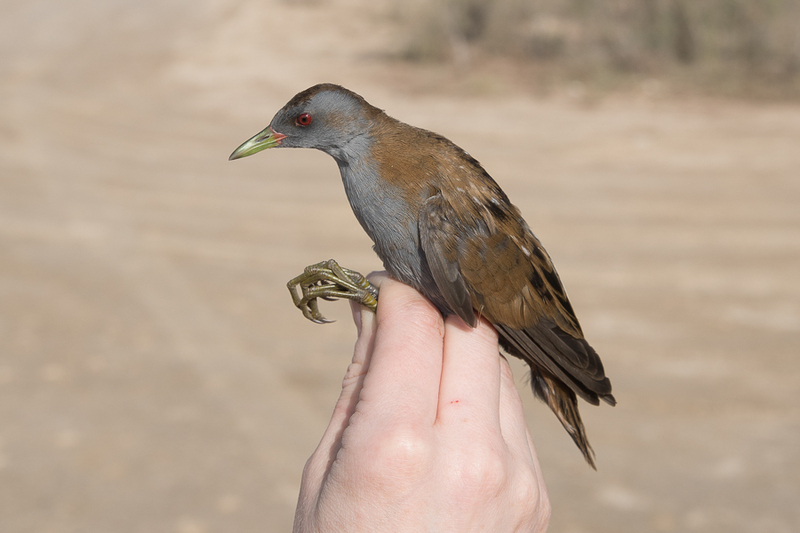 Corncrake is a scarce but probably overlooked species in the spring, as like other crakes it is very adept at keeping itself hidden in dense vegetation or ground cover. 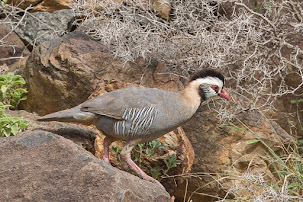 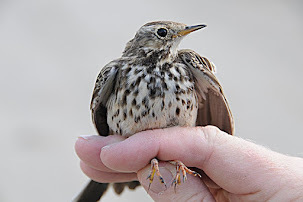 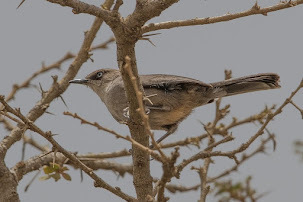 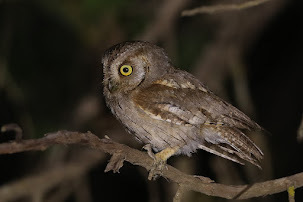 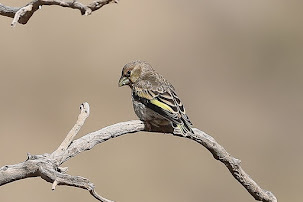 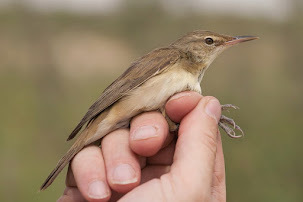 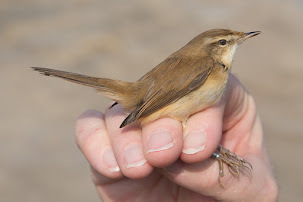 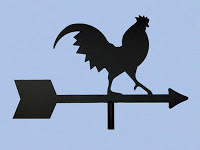 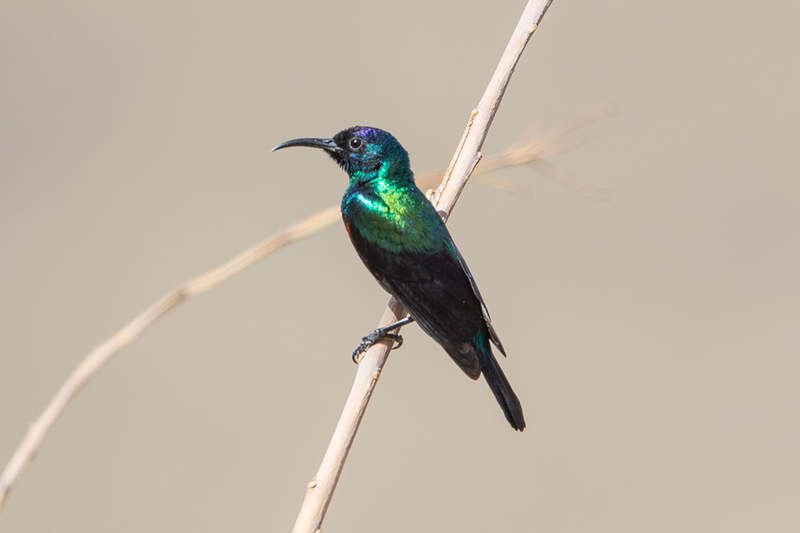 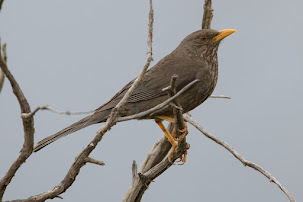 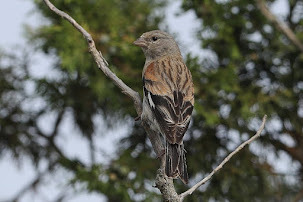 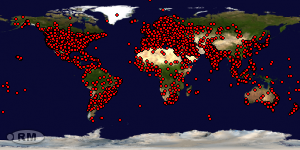 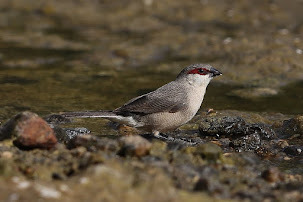 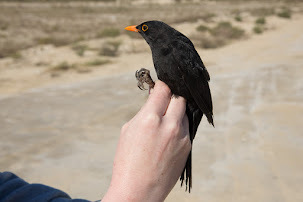 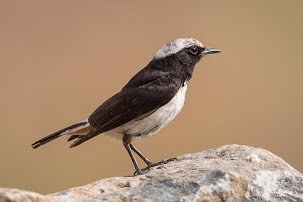 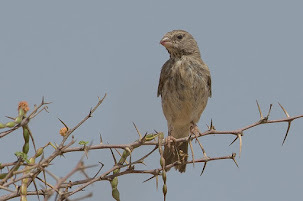 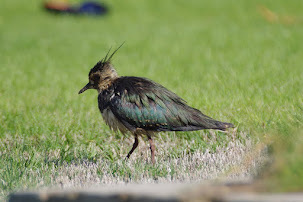 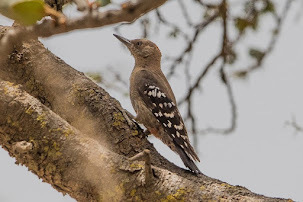 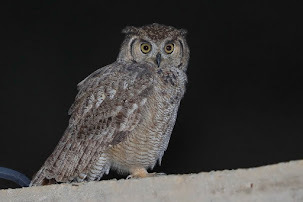 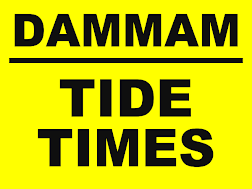 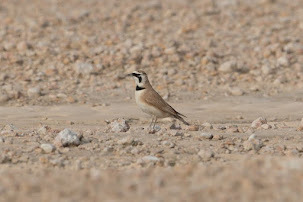 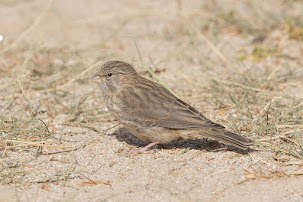 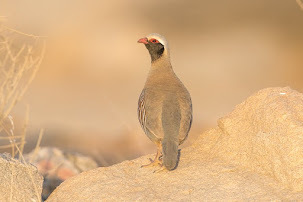 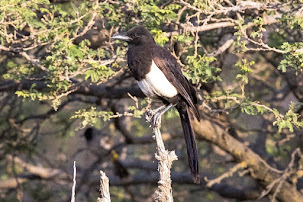 It has been noted in April in the Eastern Province and this is the first record I know of in May but I am sure they have occurred in this month previously as it is regular in Israel during March to June (Shirahai – Birds of Israel). 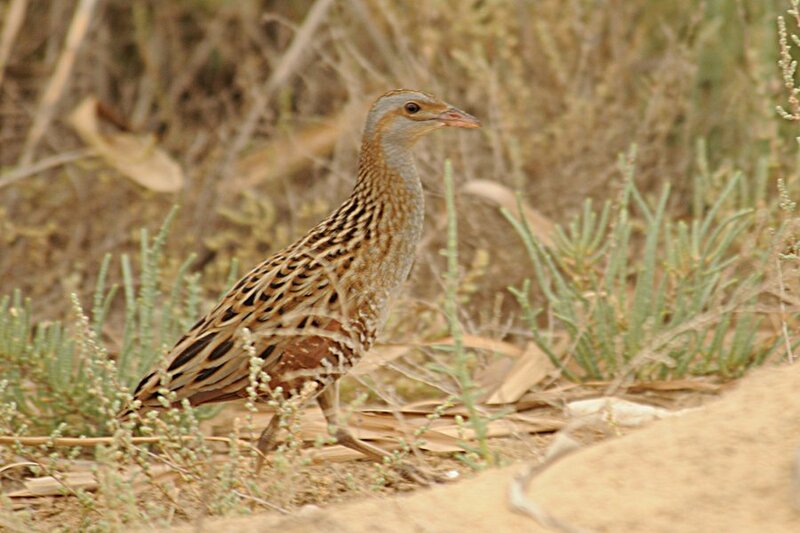 Most records in the Eastern Provence are from September and October when several hundred have been recorded in the grass crops of Haradh.